THE BEST BURGER IN CANADA. “The best places to get a burger in Canada often comes with a side of nostalgia, and maybe a frosty old-fashioned milkshake. While nothing can beat a homemade burger (and we’ve got the recipes to prove that! ), there’s definitely something special about having someone else fix up a burger for you (extra cheese, please!). 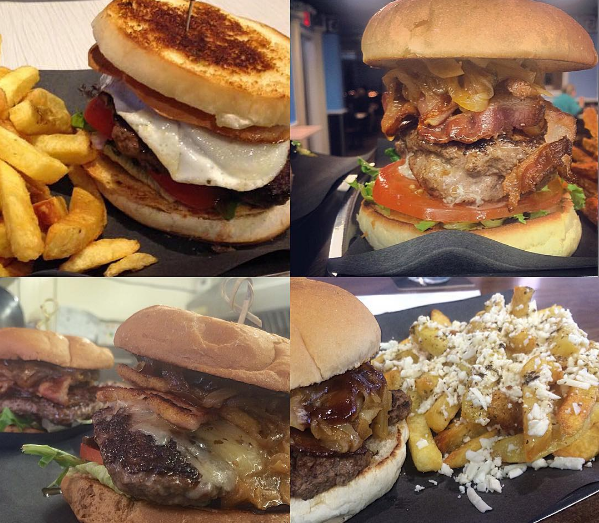 If you have eaten at Olympus…then you know..you know enough said…lets just keep it to ourselves, cause the more that find out about George and his burgers, the longer the line ups will be…so just eat your burger made by the gods and stop telling people!!! !